After a number of cultural and entertaiment events that took place in Krk this summer, it's time to announce a gastro-event which can be taken as a prelude to the upcoming autumn days. It's Fig days in Krk! The figs have been grown on Krk Island for centuries and over years they have become an important part of a typical Mediterranean cuisine. As with many ancient foods, its history is surrounded by many legends and recipes which can be discovered during the gastro-event Fig days, organized annualy in the town of Krk in honor of this delcious and healthy Mediterranean fruit. 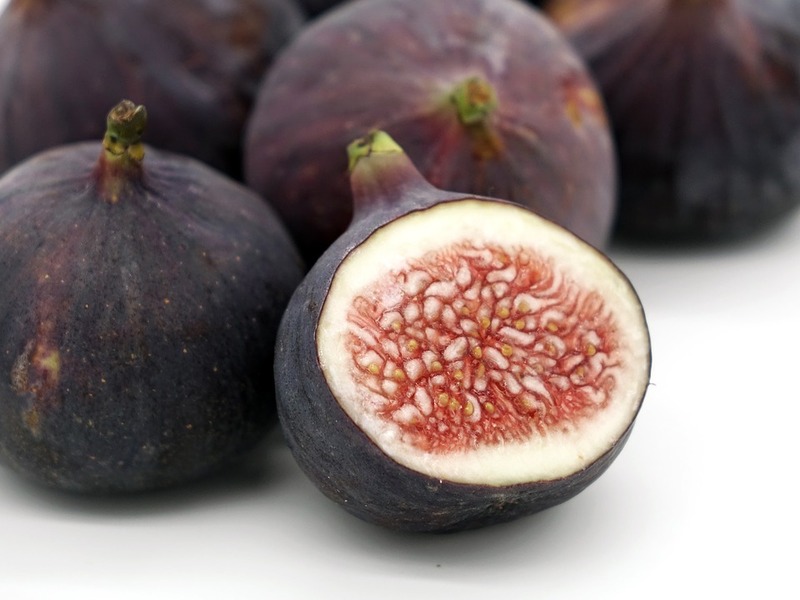 Dried or fresh, figs are a great source of fibre and full of vitamins and minerals. They help lower your blood pressure filling you up with rich antioxidants, they can help you lose your weight and they even boost your good mood naturally! If you're the one who loves the sweet taste of figs, we invite you to join us for Fig days in Krk from 1.9. to 3.9.2017 and treat yourself with the delicious fig specialties. What to expect on Fig days in Krk? First of all, all fig lovers can expect a variety of culinary delights made of these precious fruits which are a symbol of the Mediterranean. You can enjoy fresh figs, delicious jams, sweet and salty dishes, dried figs and see an exhibition and entertainment program at the Vela Placa square, which will open the vocal group Bona Forma performance. 17:00: Dr.sc. Željko Prgomet: Expert lecture on the subject of figs. After the lecture, a distribution of saplings and consultation. Marina restaurant is among twenty Krk restaurants who will serve imaginative dishes of figs during this event. What more is there to say? Come and experience Fig days in Krk! If you need the accommodation, you are warmly invited to stay with us at Hotels Krk!